What is Humanistic and Integrative psychotherapy? 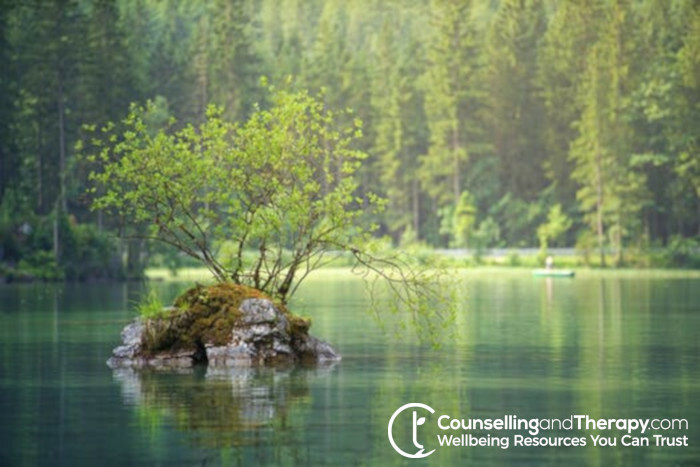 Humanistic psychotherapy is a positive approach to psychotherapy that looks on the whole person with an emphasis on an individual’s positive traits and behaviours and their own innate ability to to find wisdom, growth, healing and fulfilment within themselves. People are inherently good and have an innate need to make themselves and the world better. Every individual in unique and their experience should be regarded as unique (rather than any reliance on averages from group studies). There is an assumption of personal agency (or free will) which includes the choices we make in life, the paths we take and the consequences arising from these. Self actualisation (where individuals achieve their own full potential) is a natural capacity in each of us. An individual’s subjective experience is the primary indicator of behaviour. Individuals are personally responsible for self-growth and self-fulfilment – there is an emphasis on freedom and self-determination. It recognises the dignity and self-worth of individuals and their conscious capacity to develop personal competence and self-respect. Integrative psychotherapy acknowledges a holistic approach to the individual’s needs including emotional, behavioural, cognitive and physiological and integrates more than one therapeutic approach in the practice of psychotherapy.